A year after the introduction of the Federal Government’s mandatory data retention legislation, Australia’s telco providers are still unclear how much of their multi-million dollar compliance costs will remain unfunded and if their businesses will be threatened as a result, according to Communications Alliance. “Only weeks away from the 2016-17 Budget, however, telecommunications providers are no closer to knowing how much they will receive from the Government. “They therefore don’t know how much their business – and ultimately their customers - will have to contribute to the costs of the data retention regime,” the telecommunications industry body’s CEO, John Stanton, said. The Telecommunications (Interception and Access) Amendment (Data Retention) Bill passed the senate on April 13, 2015 and came into effect on October 13 last year. The 2015-16 Federal Budget contained funding of $131.3 million over three years to make a contribution to the increased capital costs of telco providers. Of that figure, almost $3 million will be siphoned off by the Attorney General’s Department for administrative costs. The Government’s consultants estimated the upfront capital cost of collecting and storing a huge volume of customer data to amount to up to $319.1 million. In addition, it estimates the ongoing data retention compliance costs to industry to total $738 million over the first 10 years of the scheme’s operation. And the industry expects the actual capital costs to be significantly higher than that. “Many service providers – particularly smaller operators – have told us that they are doing very little or nothing to build their compliance capabilities at the moment,” Stanton said. “Who can blame them – if they start investing in new systems now, without knowing how much of that investment will remain unfunded once the subsidies arrive, they are putting themselves at risk of bankruptcy. “Other operators have been investing in compliance measures, but are doing so in an ongoing climate of uncertainty. There has been a lot of well-based criticism of the data retention scheme itself,” he added. The round of applications from service providers seeking a share of the Government funding closed on 23 February this year. The next step is for the Government Data Retention Implementation Working Group to meet and review the weightings that are to be used to help calculate how much subsidy funding each eligible service provider will receive. However, that meeting has not yet been scheduled. 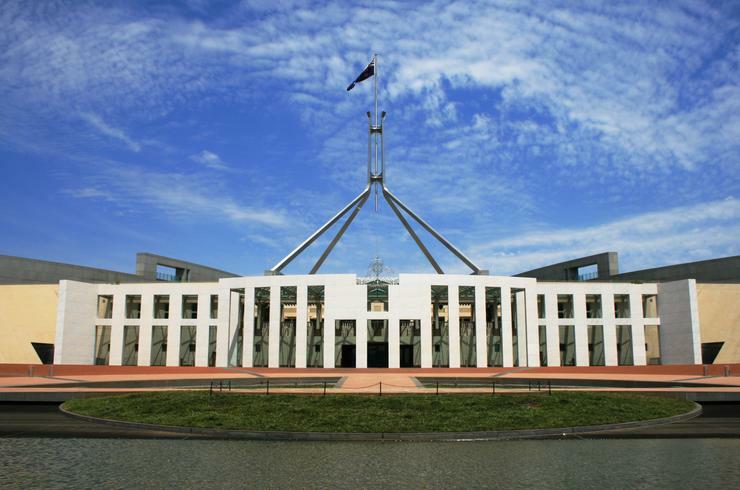 He added that leaving that aside, the Government must act quickly to provide some certainty to the telecommunications sector, which is battling plenty of economic and commercial challenges aside from data retention. “So far the only thing that is certain is that all the Attorney-General’s Department costs will be fully covered. That is cold comfort for service providers struggling to deal with the massive burden of the data retention legislation,” he added.